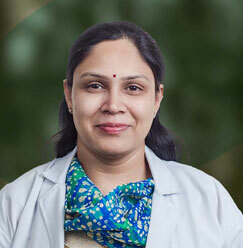 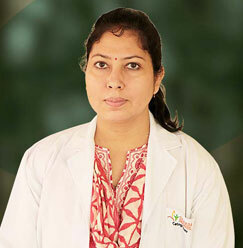 Dr. Archana Mehta joined School of Medical Sciences & Research, Sharda Hospital in 2005 as Assistant Professor. 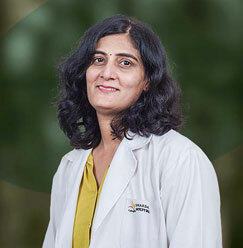 Presently she is working as Associate Prof. OBG at SMS&R, Greater Noida with a special interest in dealing the high-risk pregnancies. 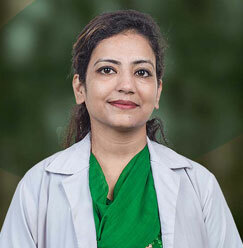 Did her graduation (1993): and postgraduation (1998): from Lady Harding Medical College, New Delhi. 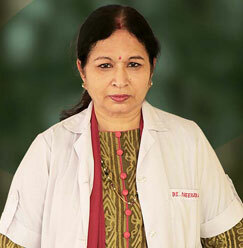 She has been practicing as Obstetrician and Gynaecologist for the last 18 years. 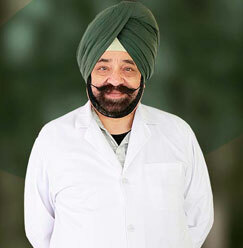 Presented papers at various state and national conferences. 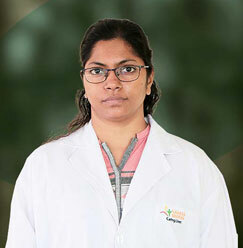 She was invited as national faculty, FOGSI and as a guest speaker at many national & state conferences. 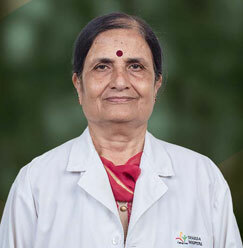 She has research publications in international journals. 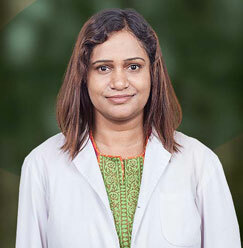 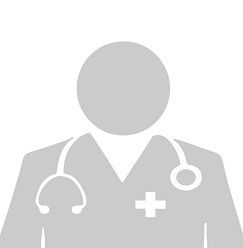 She is a certified endoscopic surgeon.